Like a lot of people, I'm not really a beer drinker and when at home I occasionally like to have a drink or three! Today I decided I would try and do something different, so here it goes... My home made Espresso Martini's which are surprisingly easy to make. I love my Alessi cocktail shaker! First, as you would with any task, make sure you have the right tools and ingredients. 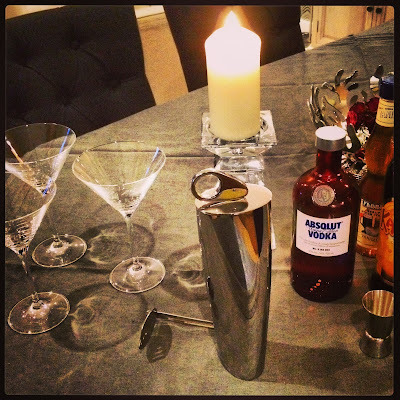 You need a cocktail shaker (if you don't have one, you can use two glasses pushed together like a boston shaker, I would advise that you use one glass and one either metal or plastic), chilled martini glasses, a strainer and a jigger spirit measure. 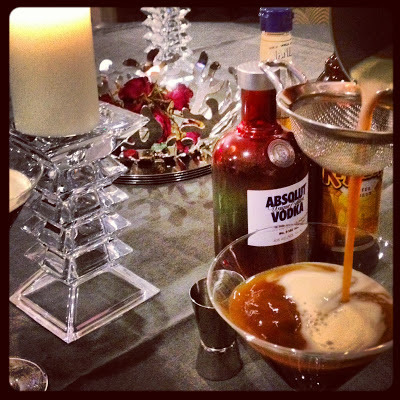 Place all the ingredients into to the shaker and shake to your hearts content, open your shaker and pour your drink through a strainer, as an option you can finish off by adding two or three coffee beans as a garnish floating atop in the middle of your glass. Strain your drink directly into your chilled glasses. Et voilà, sit back and enjoy! In my mind, this is the best way to get both caffeine and alcohol into your body. 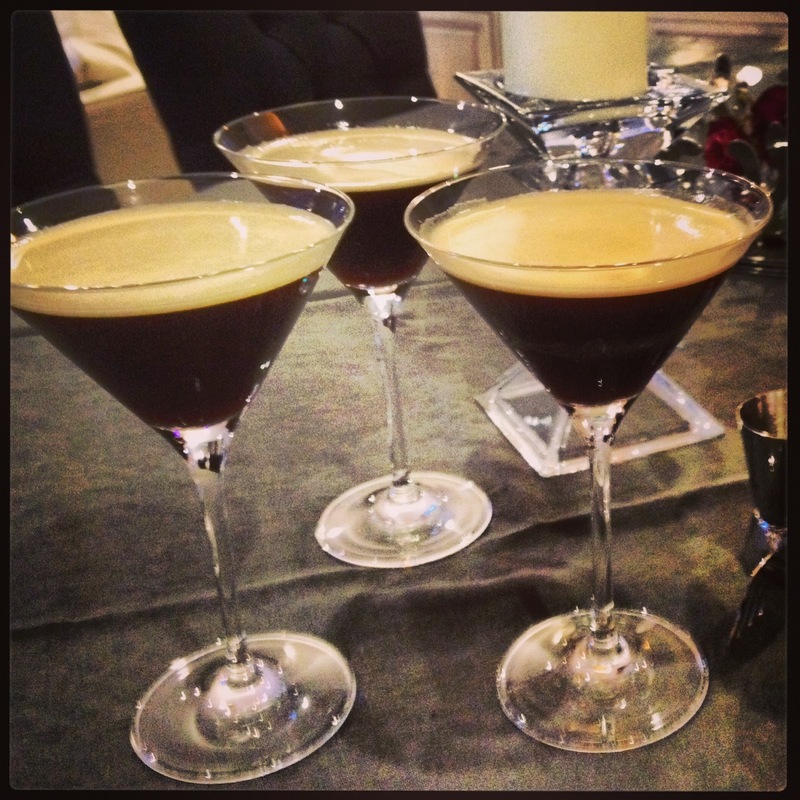 ps: this was a post from my other half...he usually does the photos but he's pretty good with cocktails too!